Please complete the form below and select the FabJob books you’d like us to mail to you. We just ask that you pay $4.95 for shipping / handling per guide. Because of the arrangement with our distributor, we can ship these books only to mailing addresses within the continental United States and Canada. 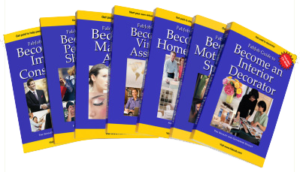 You can read about these FabJob books and see samples by clicking on this link.